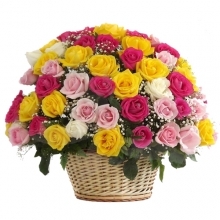 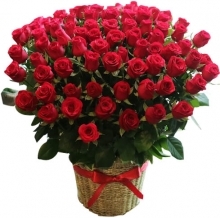 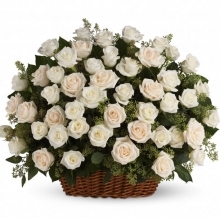 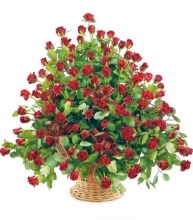 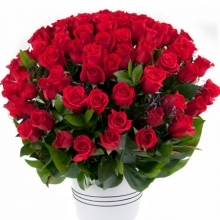 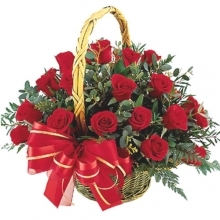 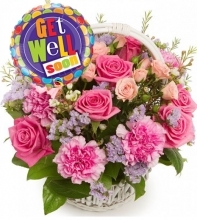 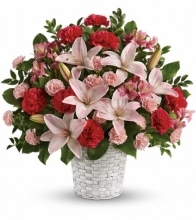 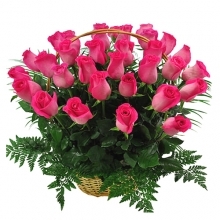 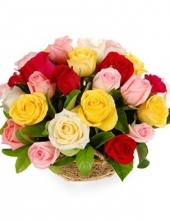 Mother's Day Roses Basket Arrangement to help you express your love and affection for Mom! 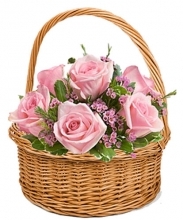 Our fresh, gorgeous Mother's Day roses and hand-designed roses basket arrangements will fill her day with the classic beauty of our most popular flower cebu city in the philippines. 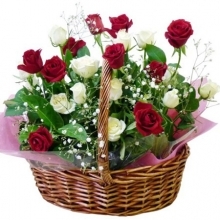 Sweet and benevolent, flowers are just like our Mothers Day roses basket delivery cebu city in the philippines. 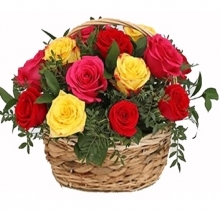 Whenever we see them, they bring a smile to our face and brighten up the day.Mothers are cheerful like the colourful Roses basket who fill our world with the colours of various emotion; full of love and compassion like roses basket.